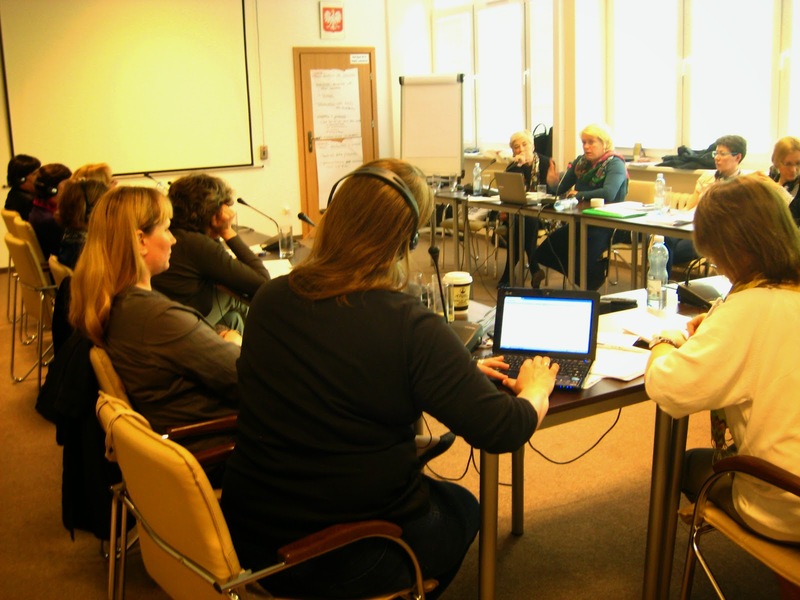 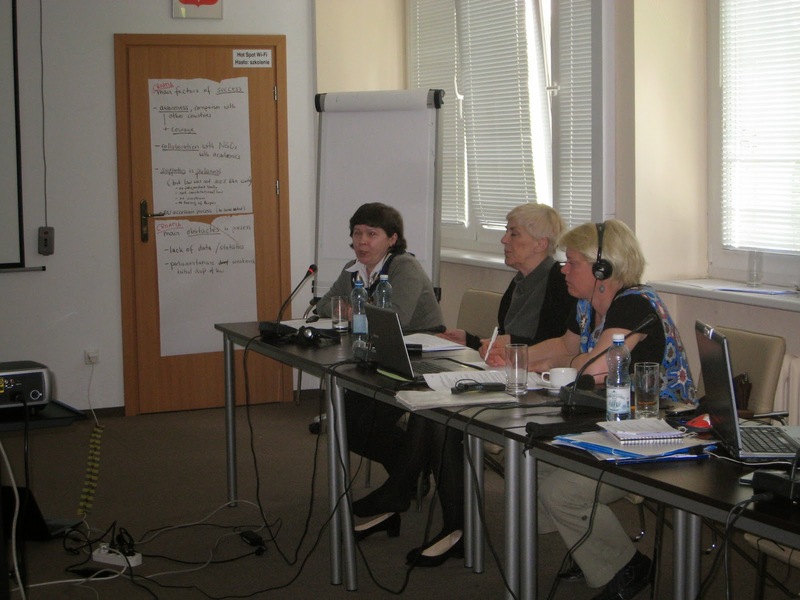 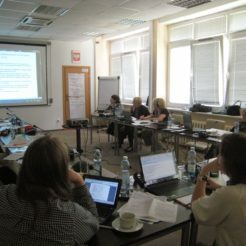 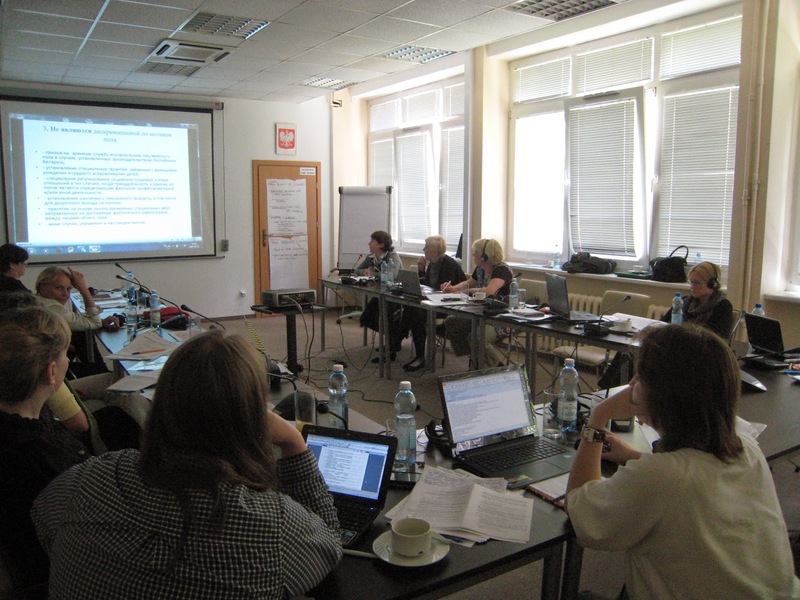 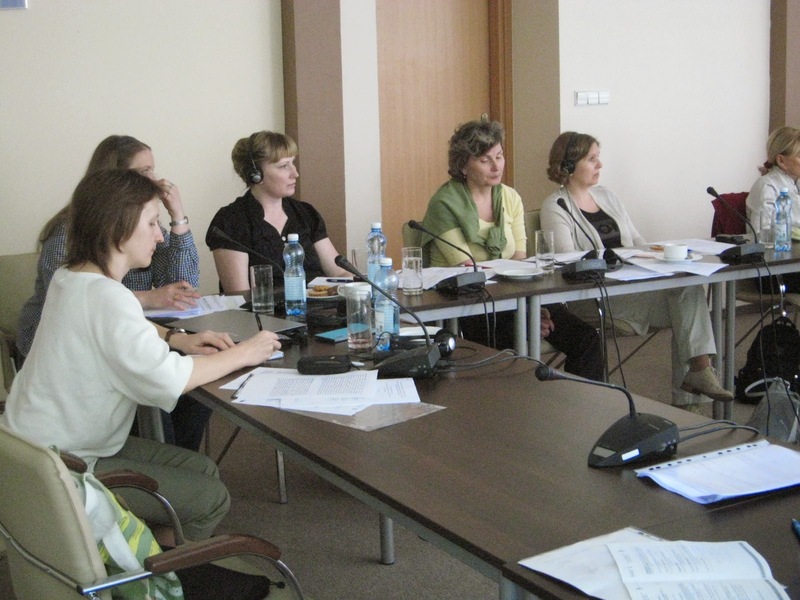 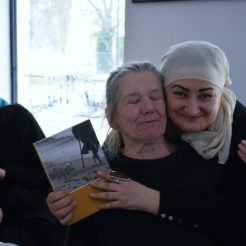 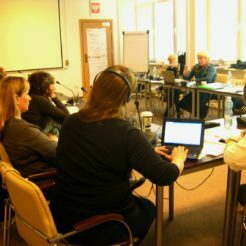 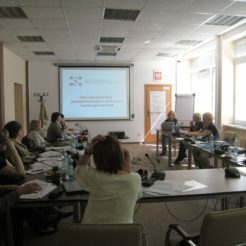 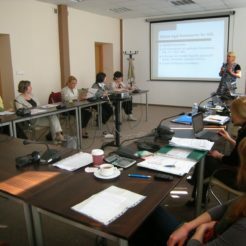 On 28-29 April 2014 a strategic meeting of eight women’s rights defenders from Belarus with the experts on the women’s rights from Croatia, Germany and Poland took place in Warsaw. 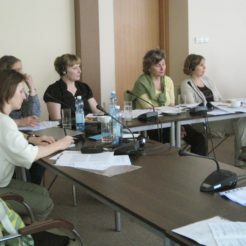 The meeting concerned the Belarusian draft law on equality between women and men. 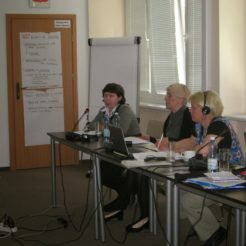 Experts shared experiences from their own countries regarding the formulation of such a law, lobbying for it and implementing it in the specific areas of social and political life. 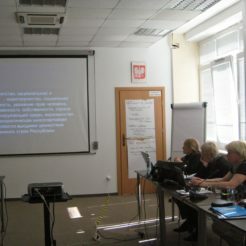 The participants from Belarus got to know the provisions of the Croatian Act on Equality of Women and Men and learned how it works in practice.